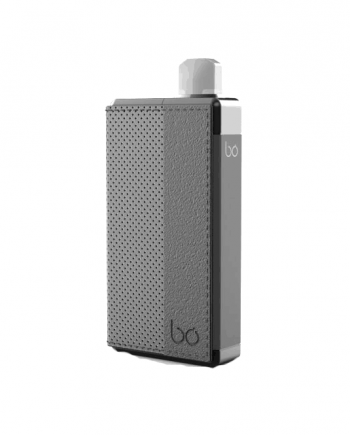 The Ultimate Organic Cotton made specifically for vaping. 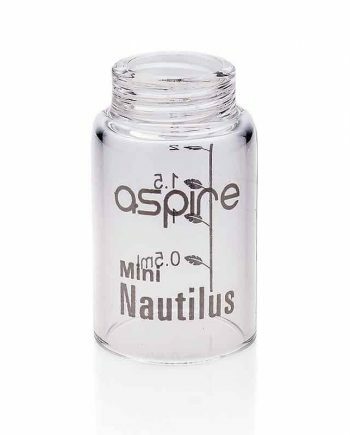 Premium Organic Vaping Cotton for the dripping connoisseur who is looking for easy to use, tasteless wicking cotton. 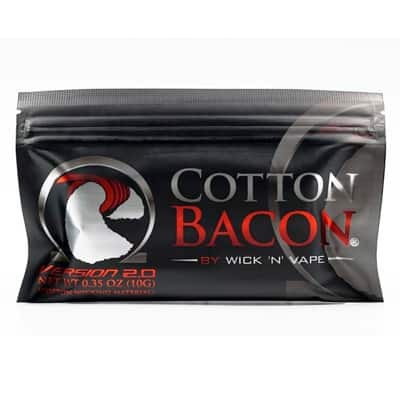 Unbleached, pesticide-free and free of Natural Oils, Cotton Bacon is the Original Vaping Cotton. NEW Cotton Bacon Prime provides 33% better and faster absorption. 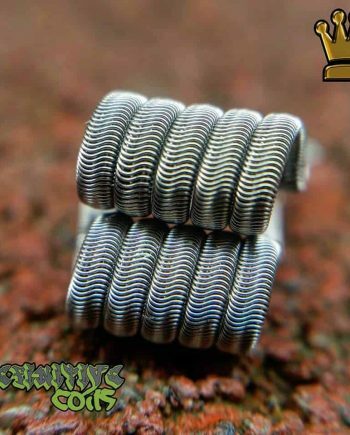 Cotton Bacon Prime outperforms in all areas of wicking, and is even easier to use. 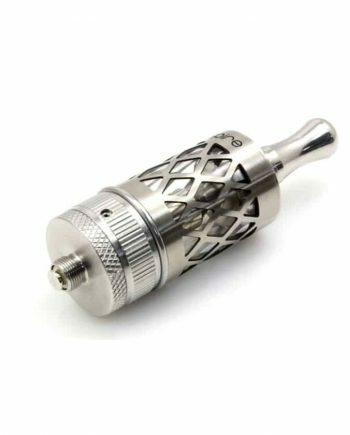 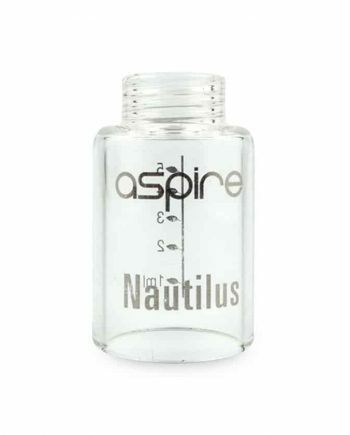 Perfect for advanced vapers, or those new to rebuildable atomizers. 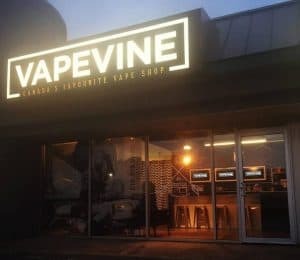 Each Package Contains 10 Grams of Cotton Bacon Organic Vaping Cotton strips. 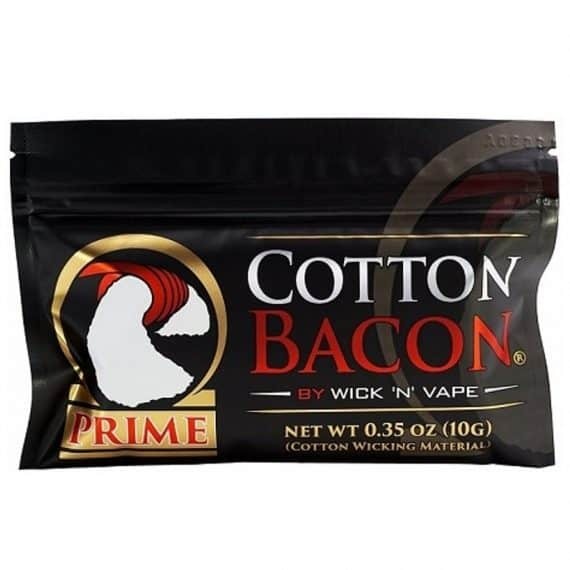 Comes in: Cotton Bacon Version 2.0 and Cotton Bacon Prime.